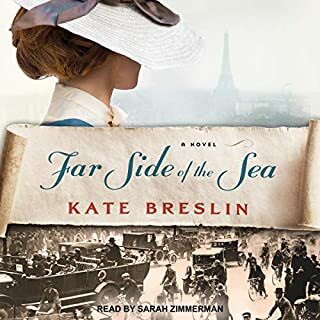 A British nurse in WWI German-occupied Brussels, Evelyn Marche spends her days at the hospital and her nights working at a café...or so it seems. 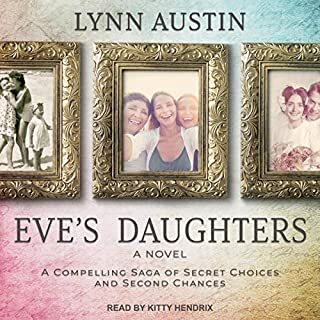 Eve's most carefully guarded secret is that she also spends her nights carrying out dangerous missions as a spy for a Belgian resistance group. When a plane crashes as she's en route to a rendezvous, Eve is the first to reach the downed plane and is shocked to recognize the badly injured pilot as British RFC Captain Simon Forrester. With Britain caught up in WWI, Jack Benningham, heir to the Earl of Stonebrooke, has declared himself a conscientious objector. Instead, he secretly works for the Crown by tracking down German spies on British soil, his wild reputation and society status serving as a foolproof cover. 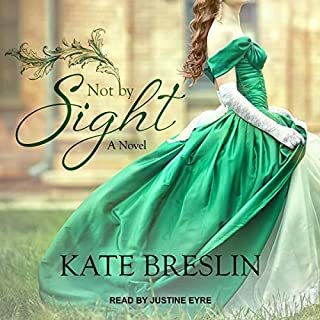 Blinded by patriotism and concern for her brother on the front lines, wealthy suffragette Grace Mabry will do whatever it takes to assist her country's cause. In spring 1918, Lieutenant Colin Mabry, a British soldier working with MI8 after suffering injuries on the front, receives a message by carrier pigeon. 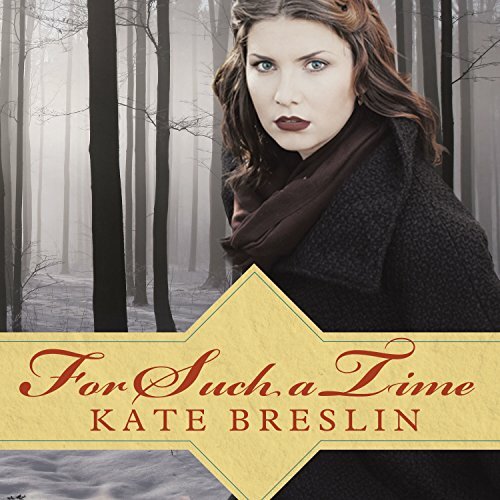 It is from Jewel Reyer, the woman he once loved and who saved his life - a woman he believed to be dead. 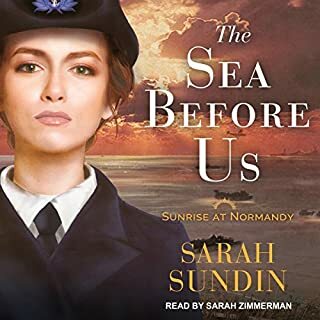 Traveling to France to answer her urgent summons, he desperately hopes this mission will ease his guilt and restore the courage he lost on the battlefield. Colin is stunned, however, to discover the message came from Jewel's half sister, Johanna. What happened to Brigitte Berthold? That question has haunted Daniel Knight since he was 13, when he and 10-year-old Brigitte escaped the Gestapo agents who arrested both their parents. They survived a harrowing journey from Germany to England, only to be separated upon their arrival. Daniel vowed to find Brigitte after the war, a promise he has fought to fulfill for more than 70 years. 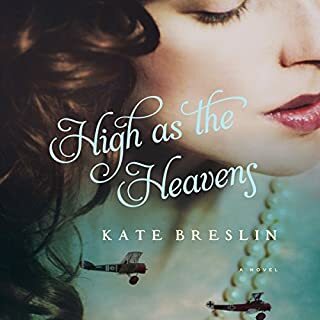 In 1944, blonde and blue-eyed Jewess Hadassah Benjamin feels abandoned by God when she is saved from a firing squad only to be handed over to a new enemy. Pressed into service by SS Kommandant Colonel Aric von Schmidt at the transit camp of Theresienstadt in Czechoslovakia, she is able to hide behind the false identity of Stella Muller. However, in order to survive and maintain her cover as Aric's secretary, she is forced to stand by as her own people are sent to Auschwitz. Suspecting that her employer is a man of hidden depths and sympathies, Stella cautiously appeals to him on behalf of those in the camp. Aric's compassion gives her hope, and she finds herself battling a growing attraction for this man she knows she should despise as an enemy. A riveting story. The style left a cliffhanger at the end of each chapter. Truly a surprise ending. I don't know which was the happiest moment, Captain Hermann's death or the surprise ending. My God given path of Guardian makes me lean toward Hermann's death, yet I am torn between the two. Kate is a classmate of mine and I love her work dearly. The breathy heroine's voice got on my last nerve at times. I thought the ending was going to be disappointing but it actually wrapped up nicely (despite too much breathy drama by the narrator). It was a good one-time listen for me. 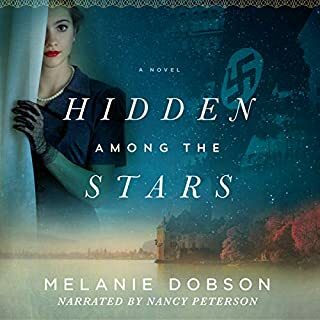 A story about a Jewish lady rescued by a Nazi commander. I found this story of rescue and survival in an awful period of time to be thrilling. Each chapter had me gripped with all the twists and turns not knowing where the story would go next. I found it hard to stop listening and I would recommend.